A highstreet fashion staple, Jack Wills has been bringing its customers British heritage-inspired clothing for over 18 years. It was in 1999 that Jack Wills’ very first store opened in Salcombe. From the very beginning it was their aim to be a responsible business. 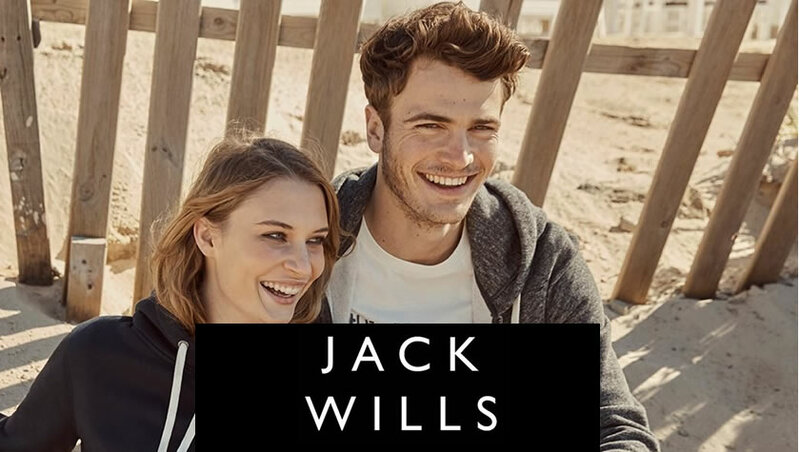 If you’re a fan of the Jack Wills brand then be sure to use our latest promotional codes and discounts to get your favourite products for less! How do you rate Jack Wills?